Whether you just want to relax or pursue more energetic activities, The Pierhouse makes an ideal base. There is plenty to do on foot or by bike, starting from the hotel and exploring Appin or taking the ferry across to Lismore. Take a look here for some inspiration. 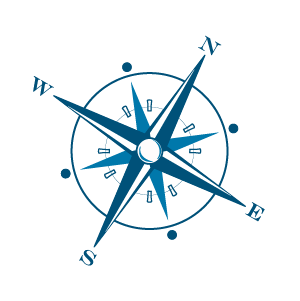 For exploration further afield, see our Places to visit guide. A beautiful area of woods and forests, gentle hills and rocky shores great for gentle walks. Appin is ideal for gentle walks. A leisurely 10 minute stroll from the rear of the hotel will take you to Clach Thoull, Gaelic for 'hole in the rock' - a dramatic natural stone arch formed countless years ago. The route takes you along an easy shore path with wild orchids and harebells in the springtime, whilst lush rhododendron and brilliant heather colours the late summer and autumn views. Local wildlife include sea otters, hares, seals, and a vast array of birdlife including oyster catchers, guillemots, Eider ducks, kestrels and sea eagles. A longer stroll, perhaps over Jubilee Bridge, will take you to commanding views of Castle Stalker, probably the best known landmark in northern Argyll. Standing on Eilean an Stalcaire (Hunters Island) at the mouth of Loch Laich, it was built to guard the Strath of Appin from invasion from the sea. It was used as the headquarters of Dugald Stewart at the Battle of Stalc in 1468, the culmination of the feud between the Stewarts and the Campbells. Today the castle is a comfortable home, restored and fully modernised by the Allward family. Open days are offered to the public in the summer months. The salt flats on Loch Laich at low tide are home to many wading birds - look out for the interpretation boards by the track and the bird-hide. There are plenty of other options for exploring this beautiful area of woods and forests, gentle hills and rocky shores, including hopping over to Lismore on the ferry from our own pier. Just minutes away, the castle offers one of the most dramatic and famous views in Highland Scotland. Just around the corner from Port Appin, there are few views more dramatic - or well known - in all of Highland Scotland than that of the medieval Castle Stalker sitting standing on its island Eilean an Stalcaire (Hunters Island) at the mouth of Loch Laich, against the backdrop of the mountains of Morvern. 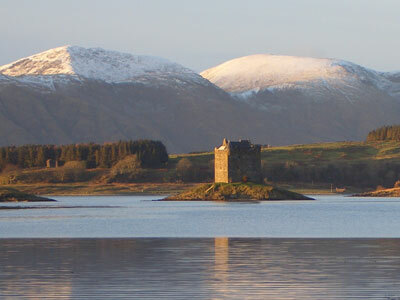 With a chequered history that stretches back to the 14th century when it was built to guard the Strath of Appin from invasion from the sea, and which includes being forfeited in a drunken bet, the castle was restored during the last century. Famously featuring in more recent times as Castle Aaargh in Monty Python's film the Holy Grail, the iconic building remains in private hands but tours are offered at selected times during the summer. For tour times, availability and pricing see the Castle Stalker website (link below). Situated on quiet single track roads, Port Appin and The Pierhouse Hotel are an ideal base for easy cycling. Situated on quiet single track roads, Port Appin and The Pierhouse Hotel are an ideal base for gentle cycling. The recent completion of the new cycle track between Appin and Loch Creran brings more great cycling opportunities in reach for those who want to stay off main roads - the little used loop around Loch Creran and the offroad cycling at Sutherland's Grove are all now in reach. The cycle track forms part of the National Cycle Network route 78 which will run from Oban to Ballachulish then Fort William - a major investment and much anticipated traffic-free paths for the use of local people and visitors to the area. Cycle from the hotel along the quiet road towards Appin then follow the cycle track over newly renovated Jubilee Bridge to join the main cycle route - turn right for the route to Loch Creran, turn left to head up the shore of Loch Linnhe. Another popular choice for cyclists is to hop over to Lismore on the passenger ferry leaving from our own pier, and explore this low lying, fertile island. Combined with a trip to the Lismore visitor centre for refreshments it can make for a perfect day out. If you don't have your own bikes, you can hire all-terrain mountain bikes from The Pierhouse - just ask! Iconic castles and rocky islands teaming with wildlife amid breathtaking mountain views - see it by boat. Few places on Scotland’s west coast are more special than Appin, where history and scenery collide. Iconic castles sit on rocky islands teaming with wildlife amid breathtaking mountain views. From April to September, Appin Boat Tours' regular 1 hour tour leaves from the pier right in front of The Pierhouse Hotel. Journey on a magical sea trip in the comfort and safety of a luxury open RIB – designed to maximise viewing potential. Relax in the company of our friendly and knowledgeable skipper, Alistair, who looks forward to showing you the local attractions and entertaining you with stories of Loch Linnhe’s history. 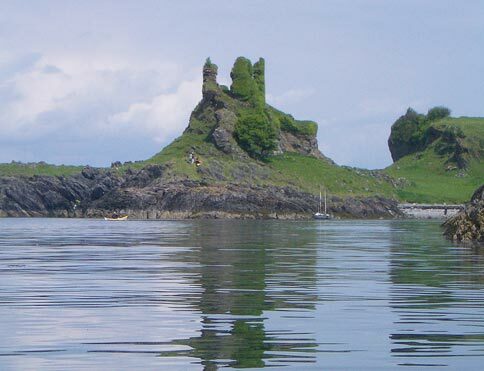 On the tour visitors can expect to see the natural sea arch at Clach Thoull, an iron-age broch on the isle of Lismore, impressive castles including the famous Castle Stalker (Castle Aaaaargh to Monty Python fans), historic lime kilns and the renowned, iconic Appin Lighthouse. Wildlife comes with no guarantee, but seals, cormorants, eider ducks, otters, porpoises, sea eagles and many other sea birds all live here. 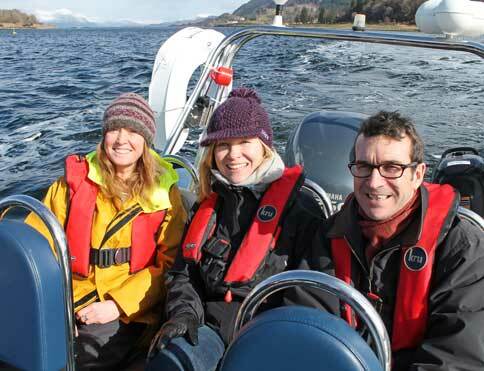 Let Appin Boat Tours share this magical place with you on a leisurely and captivating boat journey around Loch Linnhe. Tickets available from Appin Craft Shop or speak to our Reservations Team. Private charters also available. Gardens within easy reach of The Pierhouse include Druimneil House, Ardchattan Priory and Kinlochlaich. 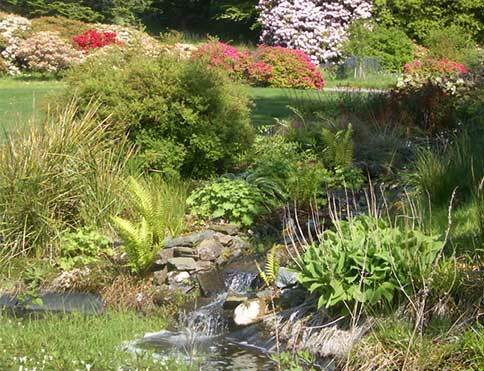 The Pierhouse Hotel is a great centre for visiting some of Argyll's less well known gardens. Local gardens include Druimneil House garden, which displays a fine range of rhododendrons, shrubs and trees (open 1 April to mid-October), Ardchattan Priory, the second oldest house in Scotland with formal gardens and lawns (open April to October daily), and Kinlochlaich Gardens is the West Highlands largest nursery garden centre, situated in an old walled garden built circa 1790 by John Campbell (open daily from April to mid October, and Monday - Saturday mid October to March). 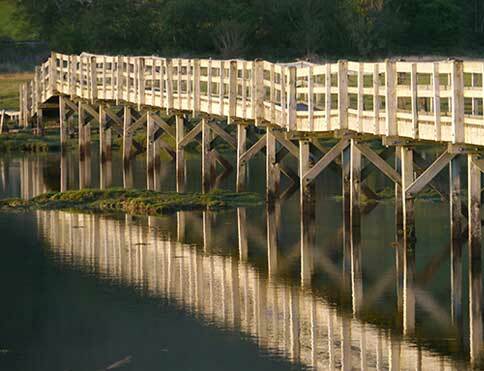 A short ferry ride away and perfect for walking or cycling. The isle of Lismore - from the Gaelic Lios Mor, meaning big garden - is a short ferry ride away from the pier immediately in front of The Pierhouse Hotel. The island is perfect for walking or cycling with little-used old footpaths covering the fertile island. Lismore is steeped in history which you'll find as you explore this beautiful island. The Iron Age Broch at Tirfuir offers commanding views of the Lynn of Lorne, while Castle Coeffin on the west coast of Lismore is a ruined MacDougall stronghold dating back to the 13th Century. Saint Moluag, a contemporary of Saint Columba, brought Christianity to Lismore in 563 AD and founded a monastery on the isle. Lismore was also the seat of the Bishops of Argyll and a Cathedral dates from the 13th Century. If you love history, you'll love Lismore - a small isle with a fascinating past which is retold in the island's Heritage Centre. You'll also find the cafe here which serves home cooked meals and baking all day. 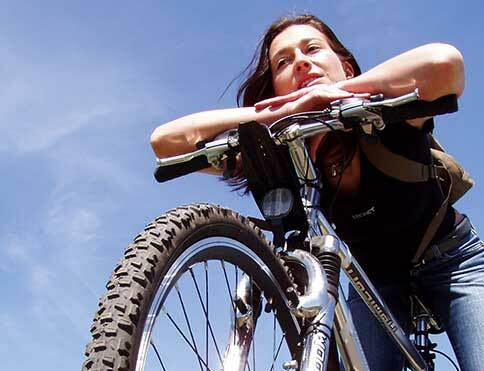 If you don't have your own bikes, you can hire all-terrain mountain bikes from The Pierhouse - just ask!